It started off as an idea in the Library Society of the World Friendfeed. There should be a “March Madness” style face-off of library buzzwords. Complete with voting and brackets; may the best buzzword win! What do you think, LSW? 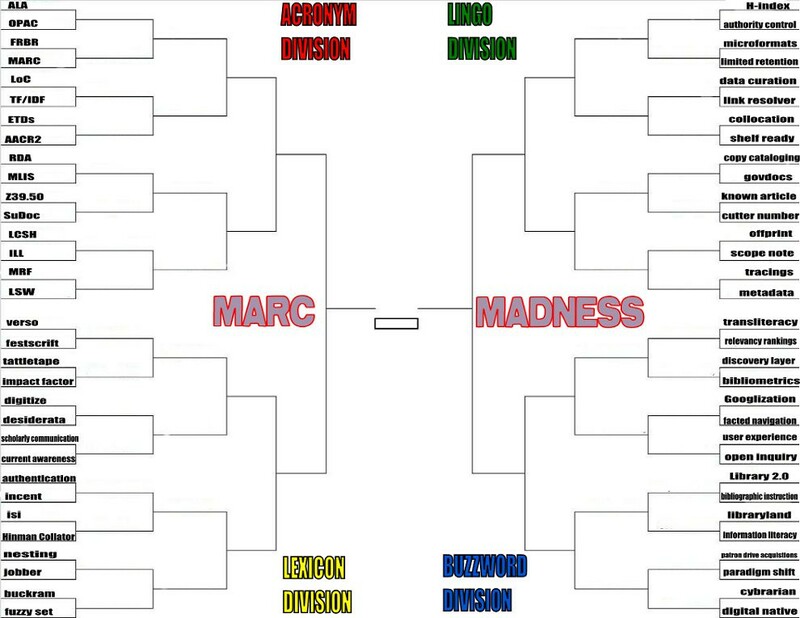 And so it has come to pass: MARC Madness! The terms came as suggestion from LSW members plus ones I found online in various online library terminology dictionaries. I tried to group them with varying amounts of success and just named the divisions something that sounded like it described the words within. I seeded them at random so what you see is what the random generator gave me. Take it for what it is worth. The Tournament of Terminology will start voting next Friday, March 25th. It’ll be three days of voting followed by declaring winners and starting the next vote. This cycle will continue until we have a winner. The only instructions for voting will be “may the best term win”. I leave that open to your interpretation but imagine it as the question being asked for each choice you are faced with. Vote early, vote often, and recruit your friends. Trash talk is encouraged. If you don’t care for this particular elimination style tournament, Andromeda Yelton is running her own similar library related tournament. Hers has well known dead library people facing off! It’s like some sort of library Fight Club meets Mortal Kombat. 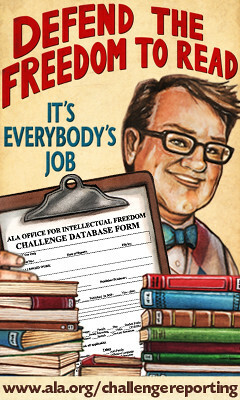 Perhaps not, but you have choices in your library nerd bracket tournaments. Not responsible for any losses you might incur in MARC madness pools. Addendum: The twitter tag for this will be #marcmadness. 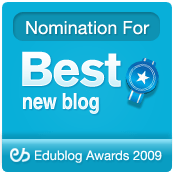 This entry was posted in library science and tagged marc madness. Bookmark the permalink. I searched for a super large one on Google Image search, found a relatively empty one, photoshopped out the team names, then added the terms. Yeah, I didn’t have a clue as to what some of the terms meant till I looked them up. Even then, I can’t say that I *remember* what they mean. So, this tournament is fun AND educational!